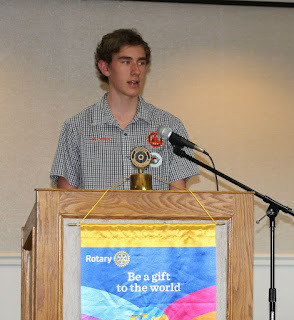 Monrovian Grayson Wade will be taking more than 700 packed shoebox gifts to Arcadia Presbyterian Church in support of Samaritan's Purse "Operation Christmas Child," a charity he has been supporting since he was nine years old. He is now 15 and attends Bosco Tech High School. This is his sixth year raising money and packing boxes. His first year he packed 2, second year 64, third year 130, fourth year 364, last year 444 and this year more than 700. He walks door to door seeking monetary donations and encouraging families to pack shoeboxes. 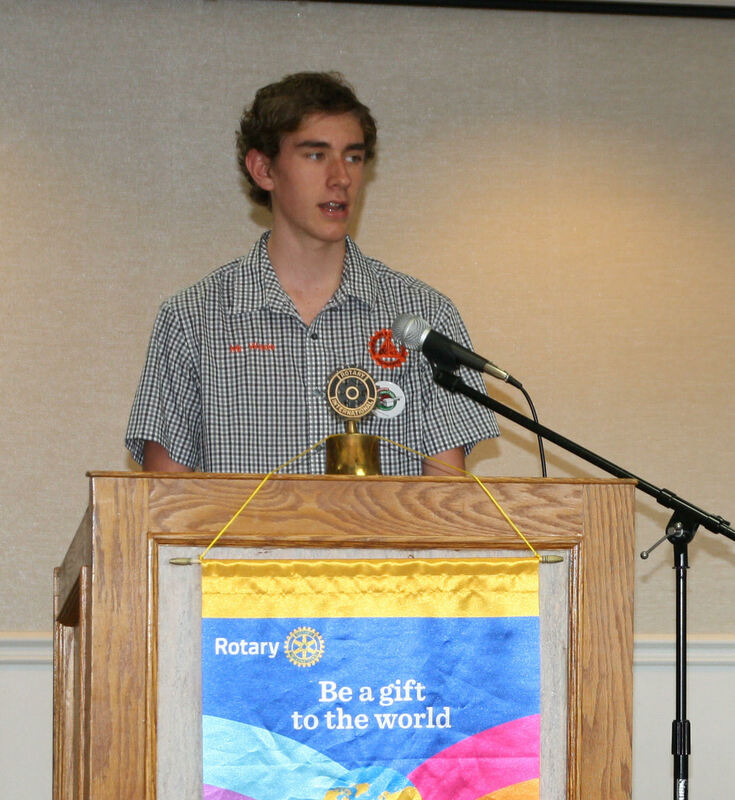 He speaks at Kiwanis and Rotary Clubs, has presented at scout troops and service fairs at local high schools. He has donation boxes around the community and local shoe stores save empty boxes for his campaign. This year he has donations from over 275 families and the donations are still coming in. With the money collected, he will pack more than 600 boxes and will collect more than 150 packed boxes from local families. The shoeboxes include school supplies, hygiene items and an assortment of crafts, musical instruments, games and toys. He also includes a note to the recipient and has received notes back. Among other countries, his shoeboxes have gone to Nepal, China, Bangladesh, Mongolia, Haiti, and the Philippines.